Revenue down 8% YoY following lower mirrorless camera sales as a result of intensified competition and supply delays stemming from production base reorganization. Operating loss posted due to the recording of ¥5.0 billion in expenses for production system reforms. Just a reminder that Olympus together with Fuji, Panasonic and Ricoh combined have a 12.7% global market share according to the latest data. Profit climbed 83.8% to 16.34 billion yen from 8.89 billion yen last year. Earnings per share were 41.10 yen, up from 22.37 yen a year ago. Operating profit surged 53% to 19 billion yen from last year's 12.42 billion yen. Revenue is down 2% to 166.91 billion yen from prior year's 170.32 billion yen. 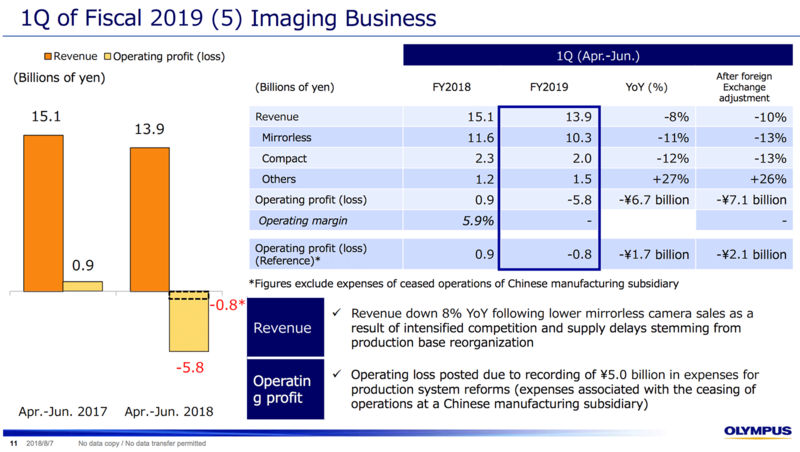 For the 2019 fiscal year, Nikon now expects net profit of 53 billion yen and operating profit of 74 billion yen, higher than the previous estimate of 50 billion yen and 70 billion yen, respectively. "In the electronic imaging business, overall revenues increased thanks to the Fujifilm X-H1, Fujifilm X-T100 and lens sales remained strong, especially for 4k video lenses used for broadcast. 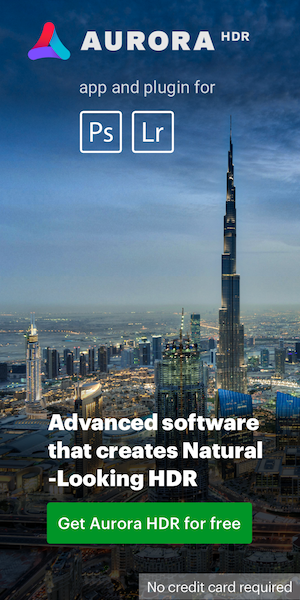 There was also a lot of investment in R&D for a new sensor and processor to be used in future Fujifilm cameras like the Fujifilm GFX100S, GFX50R, and X-T3." This entry was posted in Fuji, Nikon, Olympus. Bookmark the permalink. Trackbacks are closed, but you can post a comment.